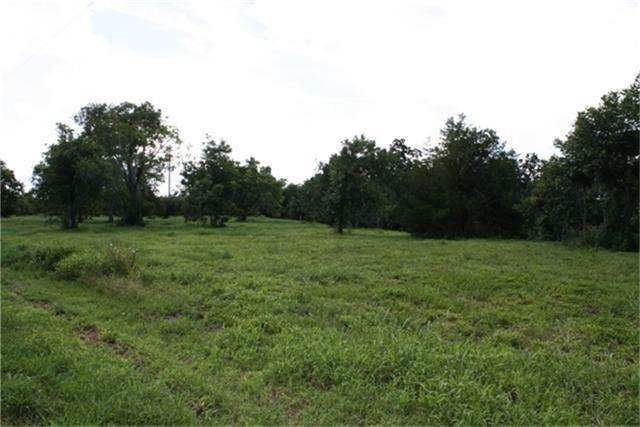 Beautiful 3.442 acres. Residential building site. Located near Hwy 288 on Oyster Creek. 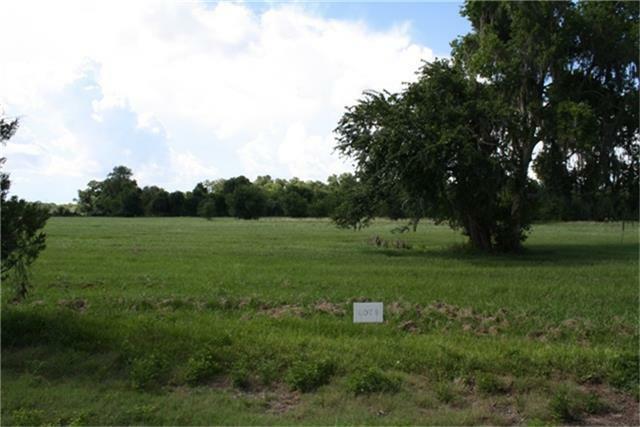 Deed restricted, trees, paved road, and more! 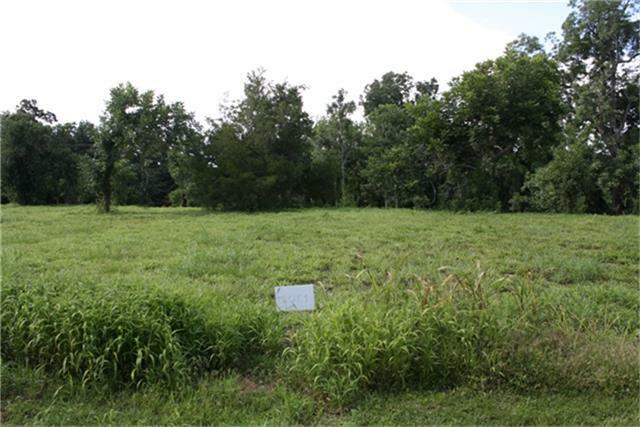 8 other 2.293-3.567 acre building sites available!